Want to impress the one you love? Take date night to the next level! Glide up and down Ocean City’s Atlantic coastline in Alyosha – a 50-foot catamaran that recently completed a trip around the world. Enjoy the peace and tranquility of this beautiful sailboat over lunch, cocktails, or a sunset cruise. 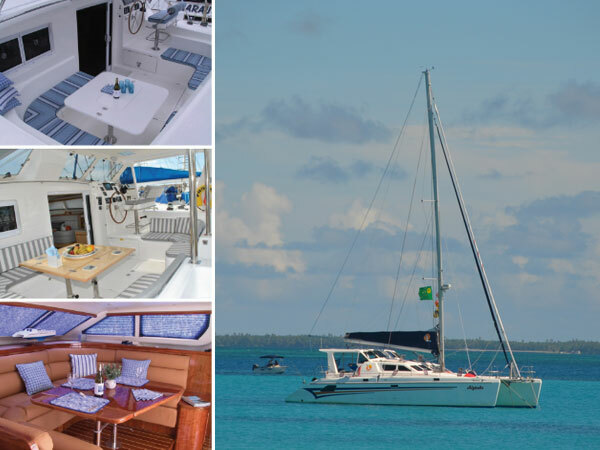 For Sail Alyosha call 410-376-5454 or email hello@bluebimini.com.